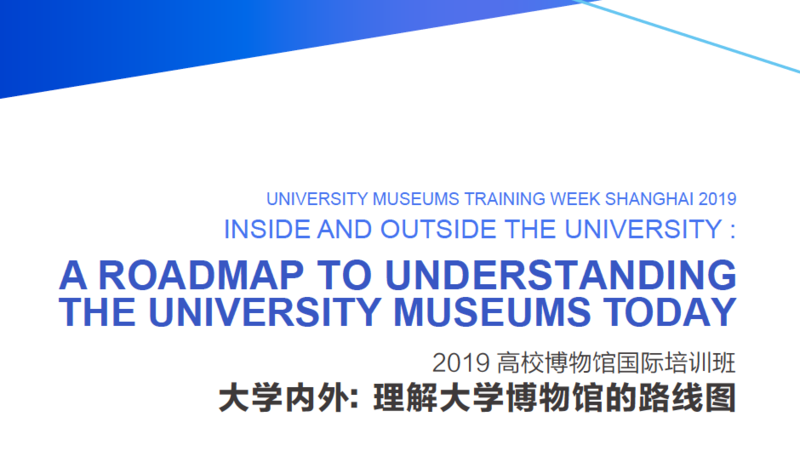 University Museums Training Week Shanghai: 2019 edition is next week! Next week, 33 university museum professionals from China and Japan will participate in the University Museum Training Week Shanghai UMTWS 2019, 23-27 April, organized by UMAC-ICOM in partnership with the Qian Xuesen Library and Museum, Shanghai Jiao Tong University. The UMTWS is part of UMAC’s strategic Professional Development Program, aimed at significantly increasing the qualification of university museum professionals worldwide. Almost 100 Chinese professionals have been trained by the UMTWS since its first edition in 2016. In 2019, UMTWS is dedicated to the theme INSIDE AND OUTSIDE THE UNIVERSITY: A ROADMAP TO UNDERSTANDING UNIVERSITY MUSEUMS TODAY. The program of the 5-day course is rich and intense, encompassing lectures, round tables, workshops and visits to university museums in Shanghai. Faculty includes Andrew Simpson (Macquarie University, Australia), Jill Hartz (University of Oregon, USA), Xiangguang Song (Peking University, China), and Zhongmou Li (Shimao Group, China). Moreover, the opening ceremony will count with Qiang Guan, Vice-President of the National Cultural Heritage Administration of China, and An Laishun, Vice-President of ICOM and Vice-President and Secretary-General of the Chinese Museums Association, in representation of ICOM. In the words of Marta C. Lourenço, UMAC-ICOM President, and Kai Zhang, Executive Director of the Qian Xuesen Library and Museum, “UMTWSs are currently the only regular and sustained training offer for university museum professionals anywhere in the world and we want to reach many more in coming years. That is why in 2019 we are both very excited to take the UMAC-QLM-SJTU partnership a step further”. UMTWS 2019 is supported by the two largest university museums associations in China: the National Educational Alliance of University and College Museums (NEAUCM) and the Shanghai Educational Alliance of University and College Museums (SEAUCM). ICOM is promoting a debate about the museum definition. The current museum definition dates from the 1970s (with changes introduced at the 2007 General Assembly in Seoul). Fifty years have meanwhile passed and ICOM is compiling contributions from museum professionals all over the world. The importance of the ICOM’s museum definition should not be underestimated. Governments, accreditation agencies, among others, in many countries, derive national legislation, regulation and standards for the museum sector from the definition. When the debate opened, we made an announcement here and we strongly encourage UMAC members to participate. More than 150 proposals from all continents can be read here. Is there anything we can — and should — contribute as a collective? Does the current museum definition reflect the needs and aspirations of university museums and collections? What should we add? What is our agenda, if any? Please send your views to Marta Lourenço, or leave your comment below before the end of April. The museum is a non-profit, permanent institution in the service of society and its development, open to the public, which acquires, conserves, researches, communicates and exhibits the tangible and intangible heritage of humanity and its environment for the purposes of education, study and enjoyment. The MUCA at UNAM (photo M. Lourenço). Today, c. 20 managers of university museums in Indonesia are meeting at the Atma Jaya Catholic University of Indonesia, in Jakarta, for the First National Colloquium of University Museums. 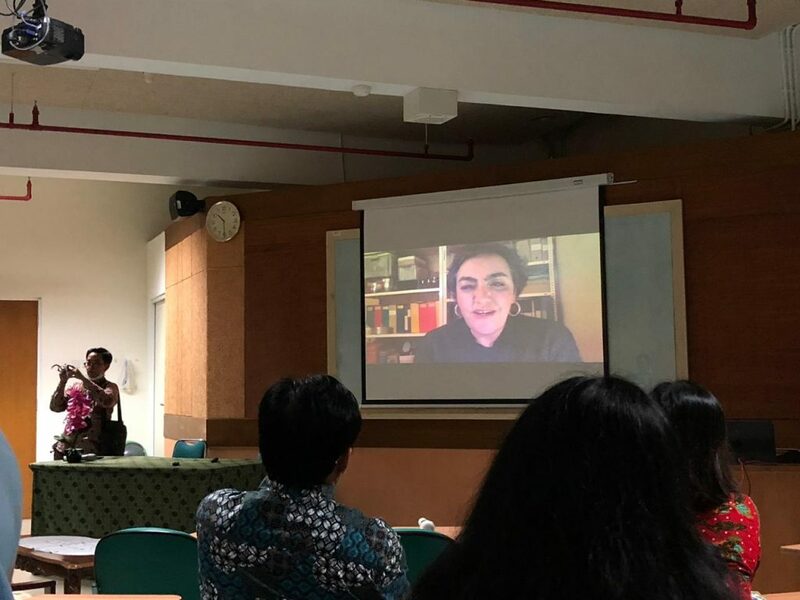 UMAC Chair Marta C. Lourenço addresses the Jakarta Colloquium (photo Musiana Yudhawasthi). UMAC strongly encourages this Colloqium and wishes fruitful discussions — perhaps even a national network? — to Indonesian university museums. Kyoto #UMAC2019 Program just released! The preliminary program of the 19th UMAC Annual Conference in Kyoto has just been released. Papers from: Australia, Belgium, Brazil, Canada, Chile, China, Colombia, Czech Republic, Denmark, Estonia, Finland, France, Georgia, India, Iran, Israel, Italy, Japan, Lithuania, Mexico, New Zealand, Philippines, Poland, Portugal, Russia, Singapore, South Africa, Spain, Sri Lanka, Taiwan, UK, USA. More info about UMAC 2019. Registrations for ICOM 2019 — do not forget to register before April 30! Did you register for UMAC Kyoto yet? 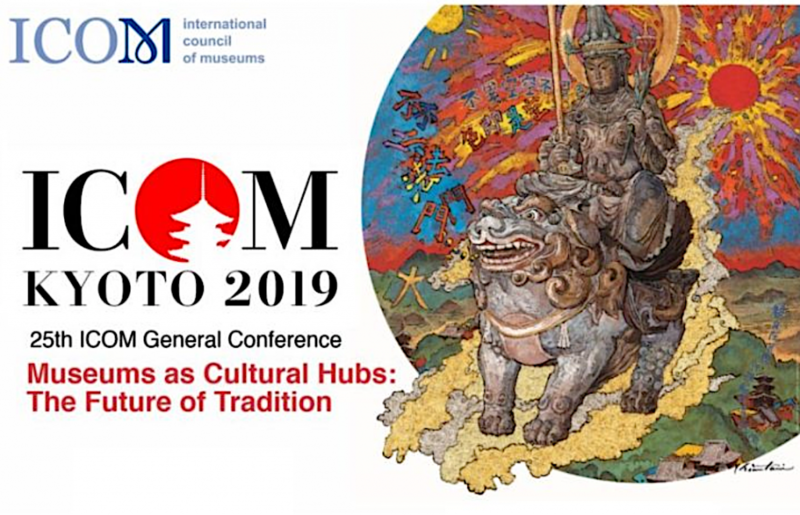 This September, Kyoto will host the 25th General Conference of ICOM, the biggest and most important conference of museums in the world, with more than 3.000 participants from all international backgrounds. This worldwide reputed hub for exchange and innovation will tackle the theme “Museums as Cultural Hubs: The Future of Tradition”. It is through this lens that around 3,000 museum professionals from all over the world will explore the main topics of the conference. ICOM’s International Committees and many National Committees, Regional Alliances and Affiliated Organisations will organise conferences, workshops and other events. Together with Standing Committees, the secretariat will offer plenary and panel sessions about sustainability, the museum definition, disaster risk management and cultural diversity. Have you already registered for #ICOMKyoto2019? 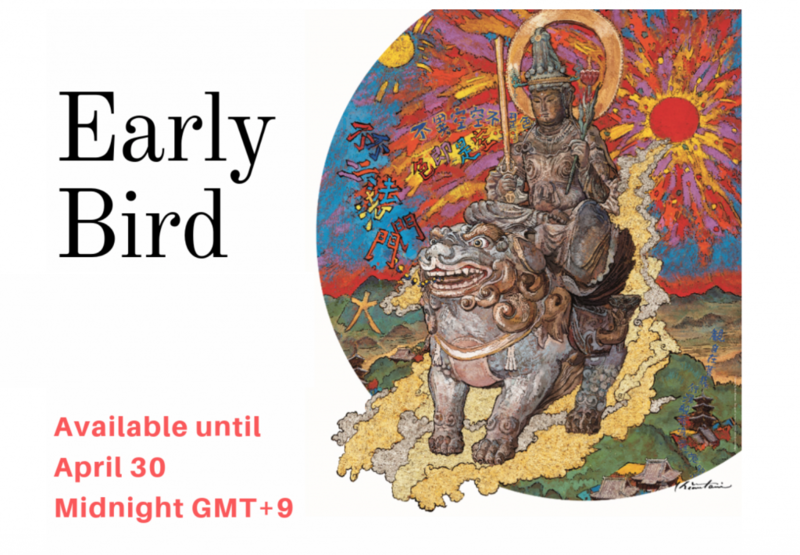 Early bird tickets will be available until April 30 (00:00 GMT+9). Book your pass today and save up to 100€. Read more about the UMAC Annual Conference program in Kyoto here. The 11th Symposium of Chinese Science Museums “Science & Technology Collections – Collection, Research, and Communication” is hosted by China Association for Science and Technology – Research Center of Science Communication and Popularization (CAST-RCSCP) of Tsinghua University, China Science and Technology Museum (CSTM), and Journal of Natural Science Museum Research, and supported by Chinese Museums Association (CMA), Chinese Association of Natural Science Museums (CANSM), Scientific Instrument Commission (SIC). What is the role of collections in science museums in the digital/new media/Internet age? Science museums usually held collections, while science centers did not accumulate or study collections. We will invite experts to share their studies on current situation, problems and reasons referring to collections in Chinese science museums. For collecting contemporary science and technology, which is different from the much older science and technology, the questions range from how to identify what to collect, how to collect the objects and documents, how to preserve what is being collected to what to do with what is being collected. How to transform collections into exhibits/digital/ cultural and creative products? How to explore the relationship between collections and science education? Each topic will have a 120-minute time slot for 3-5 speakers. A 30-minute panel discussion will be featured at the end of each topic. We look forward to discussing these timely topics with professionals from science museums, universities, research institutions, as well as the industry of science popularization. The symposium will be in Chinese, and simultaneous interpretation is only provided while international speakers make their presentations. The day commences at 8:30 am, finishing by 6:00 pm. Registration will be required. There will be no registration fees charged. Furthermore, lunch during the symposium will be arranged by the secretariat of the symposium. The seminar will focus on the topic “Collecting Contemporary Science and Technology”. Today, in science museums, universities and national research institutions around the world, collecting contemporary science and technology is a much discussed topic. The questions range from how to identify what to collect, how to collect the objects and documents, how to preserve what is being collected to what to do with what is being collected. It is recognized by all that collecting contemporary (defined here as post 1960) science and technology requires an approach different from that of collecting much older science and technology. Dr. Richard Kremer, President of the Scientific Instrument Commission. Mr. Gabriel Bevilacqua, Vice-Chair of ICOM CIDOC. Mr. Claude Faubert, Coordinator of the ICOM-ITC. Please feel free to contact Ms. Bai Ting from the secretariat of CSTM for more detailed information about the symposium. The South African Museums Association Bulletin (SAMAB) provides a forum for the publication of peer reviewed articles that promote the discussion, debate and the dissemination and exchange of information on aspects of museology, with particular but not exclusive reference to South Africa. SAMAB also enables the communication of current issues, practices and policies regarding collections management, curatorial discourse, museum administration, research, exhibitions, visitor studies, community engagement, education, conservation and other topics relevant to the museum and wider heritage sector. The theme for SAMAB 2019 is (Re)define our museums. This is to invite South African museums and their professionals to reflect on what it means to redefine the South African museum and its sector. In an era of post democracy, museums claim to have transformed, adjusted and re-invented, however principles, practices and policies need to address the dire crisis museums are in, when by definition we no longer seem to reflect the challenges, manifold visions, and responsibilities we face. This theme is an active response to the International Council of Museums (ICOM) call to revise the conversation about the existence of museums and redefining museums. ICOM is calling upon museum professionals worldwide to take part in creating a new museum definition and an open call for proposal has been made. The definition has only seen minor adjustments over recent decades, but does not reflect and express adequately the complexities of the 21st century and the current responsibilities and commitment of museums nor their challenges. South African Museums have the ability to influence society and foster change, they are instruments of identity and some would argue that museums are rapidly losing their power and place in society. 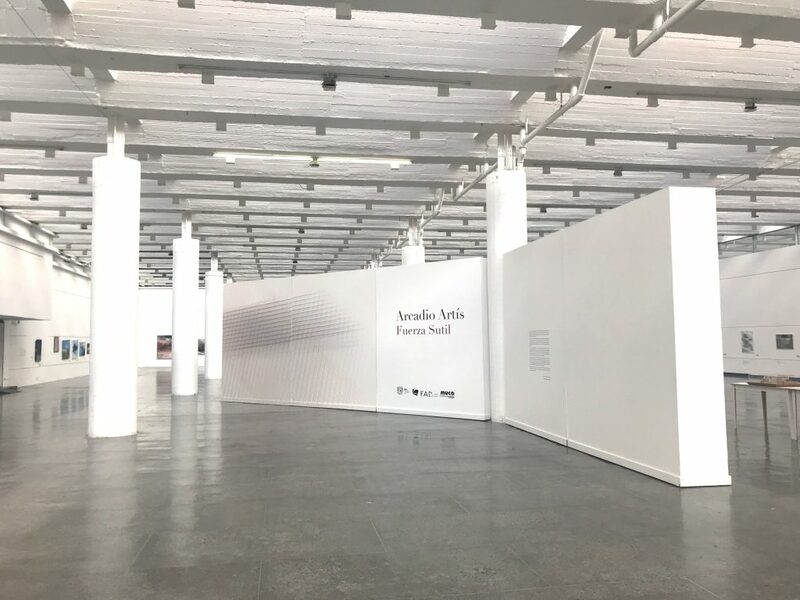 The fourth draft of the revised edition of the White paper of Arts and Culture (2017) expressed that the role of museums within South Africa have the potential to radically shift from an institutional landscape of current lack and isolation to a landscape of creative and cultural relevance and social change. The fragmented dispensation of museums, poor policy and the lack of an integrated national museum commission and what constitutes and defines a museum in a highly charged, political and corrupt landscape is one of the many challenges. This re-definition comes at a crucial stage in South Africa’s economic, political and social climate entering a new era. Is there still place for museums in this current contested political and social space? Should museums fall and get a hashtag? Are our museums at a crossroads or crisis point? How to survive in this funding and resources crisis? Are South African Museums in jeopardy? Do we need our National and Provincial Museums? Is legislation a prism or prison for our museums? How do we decolonize the museum? Should we dispossess museum collections? Call for nominations for the SAMAB Editorial Board. UMAC 2019 Kyoto Workshops announced! Three exciting UMAC 2019 pre-conference workshops have just been announced. The workshops will happen on September 1. Find all the information and register here. 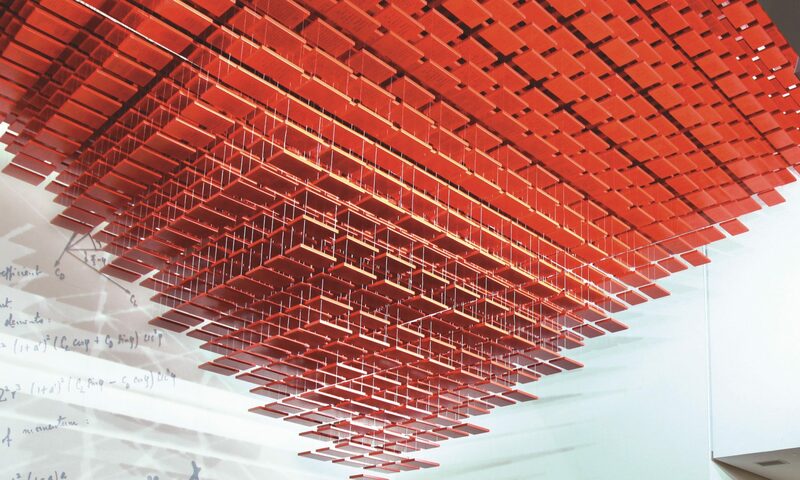 UMAC is the global advocate for higher education museums and collections of all disciplines. UMAC supports the continued development of university museums and collections as essential resources dedicated to research, education, and the preservation of cultural, historic, natural and scientific heritage.